Vodafone has one of the most reliable and secure integrated fixed and mobile networks in the world - incorporating satellite, submarine, terrestrial, and mobile links in Europe, Africa, Middle East, Asia Pacific, and North America. We offer a comprehensive portfolio of carrier-grade Connectivity and Internet services to communication service providers globally. One of the world’s largest investors in fibre optic cable systems with accumulated expertise and experience over 100 years, continually investing to meet both retail and wholesale demand. Vodafone has deep in-country access networks in the UK, Netherlands, Spain, Italy, Germany, Turkey, Romania, India, Qatar, South Africa, New Zealand, and Ghana and offers a multi-country Master Services Agreement supported through a single account and service management team globally. Vodafone Carrier MPLS delivers a robust, private Wide Area Network (WAN) service directly in 75 countries through 273 access PoPs, enabling Carriers to extend their network reach for the delivery of IP-VPN services. This can be further extended through partner long line and MPLS NNI to over 180 countries. International internet bandwidth and traffic is growing at a compound annual rate of 30%. Vodafone’s goal is to create a Gigabit Society characterised by hyper-connection, very high speed, low latency, ultra-dense coverage and very secure exchange of data. Our partnerships and investment in superior cable, fibre and mobile networks allow us to deliver a better performance for our carrier, consumer and enterprise customers. With more than one million kilometres of fibre, including deep in-country access networks in Europe, Africa, Middle East and APAC, carrier and enterprise customers can connect to 800 worldwide data-centres housing major internet sites (e.g. Google, SAP) directly in 75 countries. Our customers benefit from high quality connectivity and consistency in delivery and support services around the globe. Why choose Vodafone Connectivity and Internet Services? Connect to one of the largest fixed networks, nationally across multiple geographies, and internationally with investments in 80 cable systems across the world. 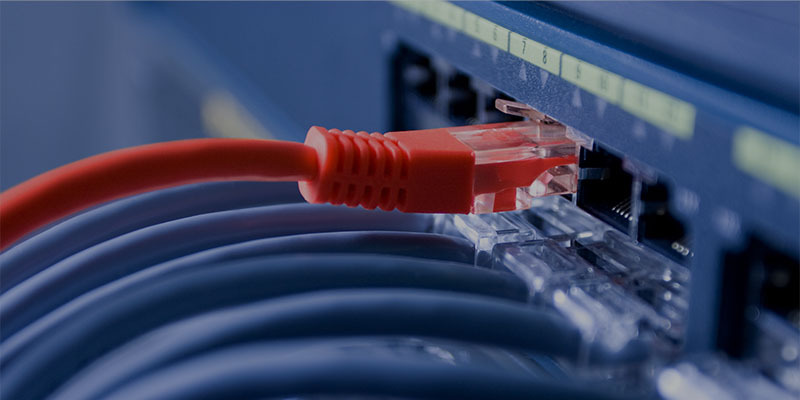 A high quality Connectivity portfolio of services that includes Submarine Capacity, Cloud Connect, IP Transit, Carrier MPLS, and Carrier Ethernet. Our experienced team of network engineers and customer support provides 24/7 proactive monitoring and industry leading SLA’s.